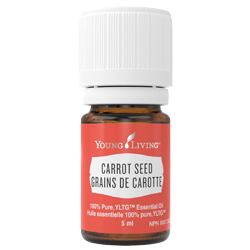 Produced from distillation of the seeds of the wild carrot plant, Carrot Seed essential oil has a mildly sweet scent with woody, herbaceous warm notes. 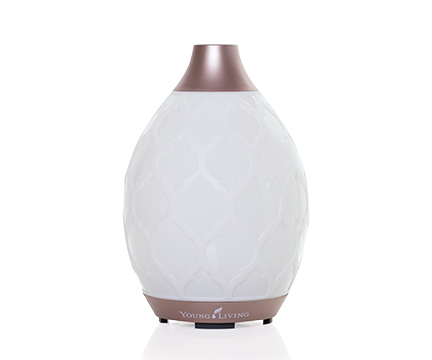 This soothing, earthy aroma is widely used in aromatherapy for the appearance of healthy-looking skin and gives a refreshing feeling when diffused. Carrot Seed oil helps to illuminate and even out skin tones, providing moisture and relief from common skin irritations like eczema, dermatitis and acne. It is an ideal ingredient for skin creams to nourish, rejuvenate and maintain the appearance of healthy- looking skin. Not only does this power-packed oil benefit the skin, but it’s also equally valuable for everyday hair care to help prevent split ends, deep condition and provide relief from itchy scalp. Add Carrot Seed to moisturizers to revitalize your skin. Combine with honey, oatmeal and almond oil and gently massage into hair for relief of an itchy scalp. Add a few drops of Carrot Seed oil to your shampoos to strengthen your hair and help prevent split ends. Add a few drops to your bath for a relaxing soak and to reconnect spiritually. Create your own dry hair conditioning treatment with Carrot Seed, Sandalwood, Cedarwood and Jojoba. Add a few drops to soaps and shampoos for added skin benefits. Mix with Rose, Frankincense and a carrier oil for a daily facial application. 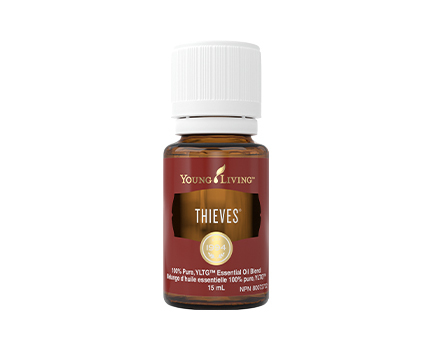 Use with more powerful scents like citrus oils to balance the aroma. 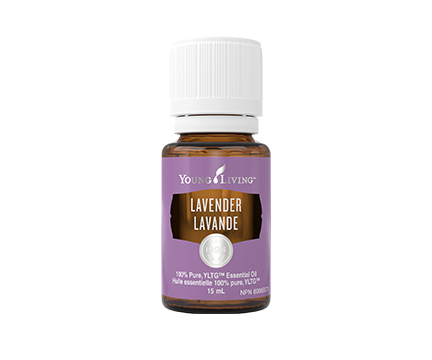 Commonly used with: Bergamot essential oil, Lavender essential oil, Lemon essential oil, and Geranium essential oil. Topical: Add 2 drops of essential oil to 2.5 ml (1/2 teaspoon) of carrier oil and apply once daily. If a larger quantity is desired, maintain a ratio of 2 drops of essential oil per 2.5 ml of carrier oil. Do not use essential oils undiluted. Not for oral use. Avoid contact with eyes and mucous membranes; if this happens, rinse thoroughly with vegetable oil. Be sure to follow label instructions. 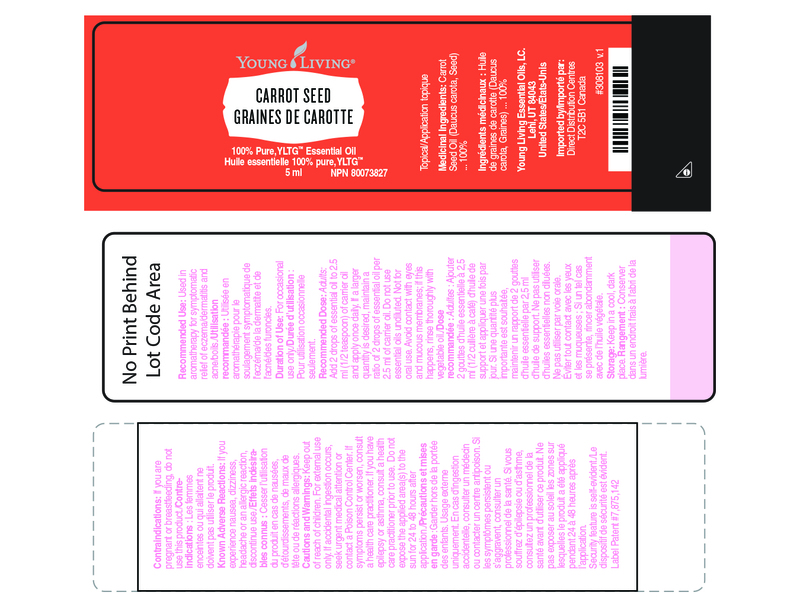 Click here to view Carrot Seed label.